Tonights late night groover comes from two personal favies on the cloud; Paces and AIRWOLF. It also comes with on of the most heart tuggin lyrics, “like Im dancing without you baby. ” :'( The feels are soo strong to have lonely words thrown in there.. Gah. AIRWOLF though, has Deep House pressed on hard right here. Move over whomever is your “best” future or Alt R&B or whatever it’s called these days artist. 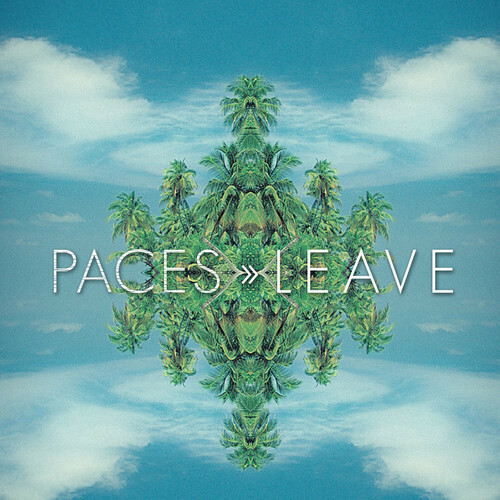 Paces continues to hit it with his own signature Tropical Trap ishhhh. ‘On My Mind’ features a bangin’ vocal display by YOUTH, adding yet another layer of fresh onto an already impressive approximately 10,000 swagz. The game of Trap is often praised as being light music. But like all things North American it seems to have gotten pushed into a harder hitting corner. It’s the Europeans that have held it in large more bedroom esq. This situation makes Gold Coast Australia’s Mike Perry, or Paces a breath of fresh sea air. Mixing Tropical elements with Trap on the regular, most audibly the xylophone, makes for a perfect blend of poolside vibe on top of light Hip Hop. Casual chillin attitude from the curator always goes down well, as well. Signed to DIEHIGH Records, Symbols Recordings and Never Slept Paces has ample platform to keep listeners vibe riding while he carry’s on his own brand. Turning his sights towards imprisoning Hip Hop with his signature tropics in a new Rapper featuring production featured in the newley formed Never Slept Records opening compilation. 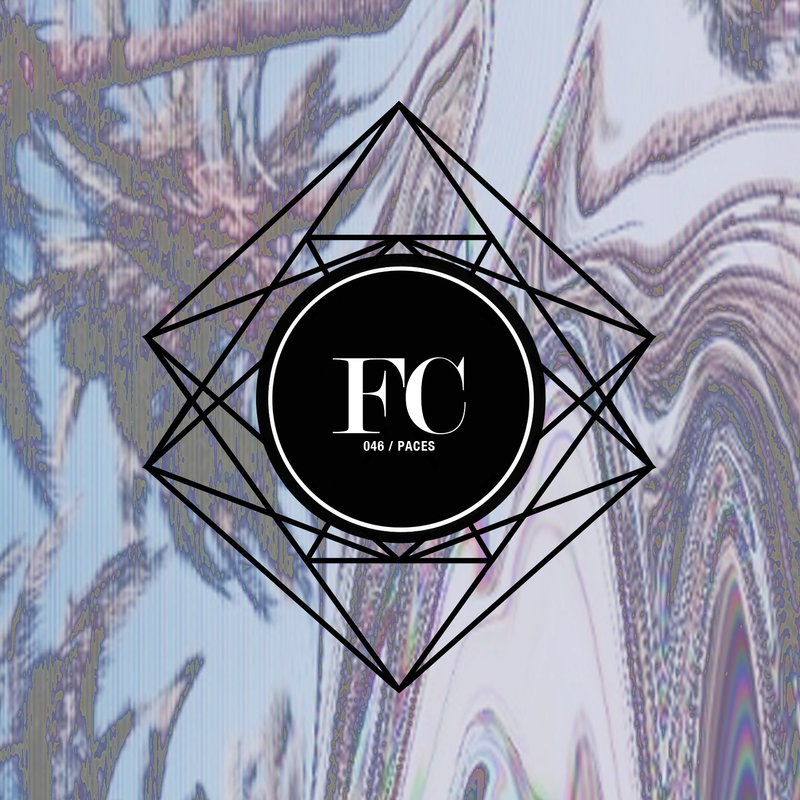 As a whole the compilation contains a list of producers just as driven in imagination and skill of genre building and bending in beat production. Note Paces contribution but do listen in whole from start to fin. What I love most about the Gold Coast’s Paces is his genre melding. We’ve got the Jersey with his always tasteful touches of Tropical xylophone. The remix is an offical and appears on the ‘Carry’ EP of Sietta and can be purchased on iTunes. Cross genre pollination goes so far, when it’s done right obviously, but also when it’s equal parts experimental / playful. Paces ‘Can’t Touch Me’ for instance. Trace amounts of Trap, Juke, Tropical, and Female Vocalist are all present. The result being one that DIE HIGH RECORDS out of Perth is no doubt proud to be representing. Todays vibe geared towards the ladies of the floor comes from Jeremy Smith aka Palace from Pearth Australia. 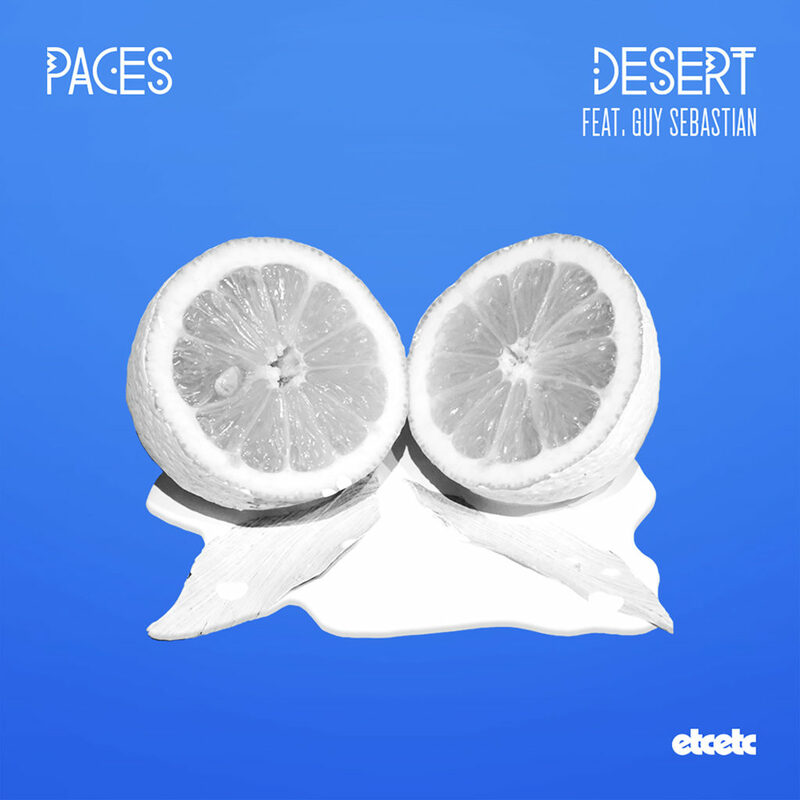 Wonderfull vocal snippets from Paces original, tropical / reggea vibe, then rounded perfectly a wealthy supply of bass.